Ever wonder why the average career in youth ministry is so short-lived? Its not because the youth minister grows up into real ministry. 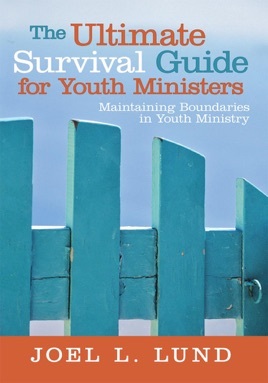 Too often, it is becausewithout adequate boundariesthe youth minister is swept away, burned out, or chewed up. From someone that has been there, author Joel Lund brings the ultimate guide for a healthier ministry and a healthier you.